Arguably one of the most under-rated power pop bands of all time, Jellyfish has had new life breathed into it with thanks to this comprehensive reissue of their 1990 debut record. Influenced by the likes of Big Star, the Raspberries and Cheap Trick, Jellyfish was a musical anomaly at the time Bellybutton was originally released, especially considering the Seattle grunge scene would come to dominate music the following year. This timeless collection of music includes the original release and is complemented by a handful of live tracks and demo versions of certain songs. 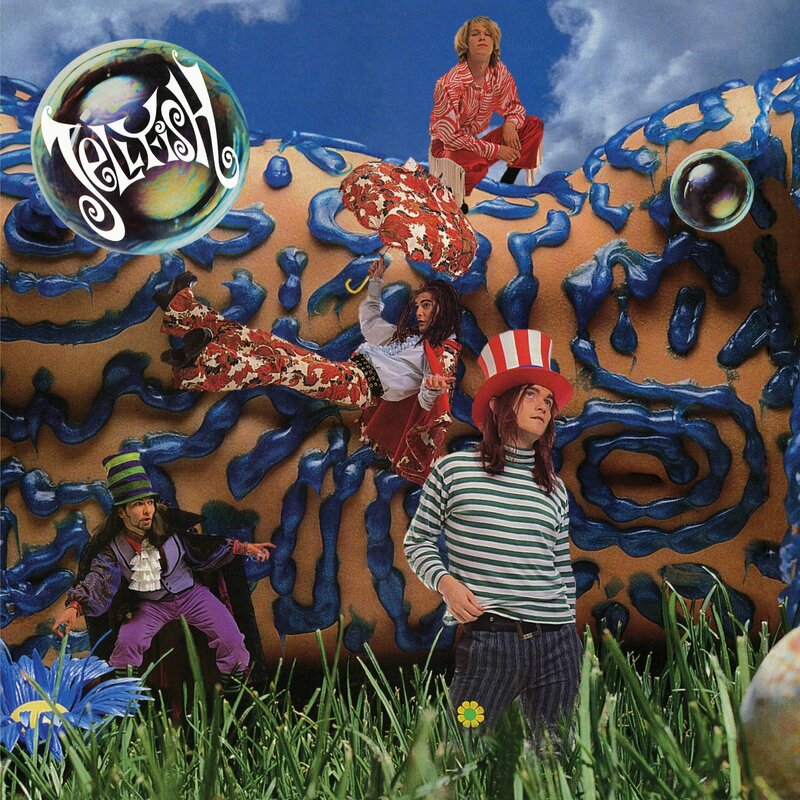 Twenty-five years later, Jellyfish’s penchant for bittersweet pop melodies and irrefutable harmonies remains as essential as ever.